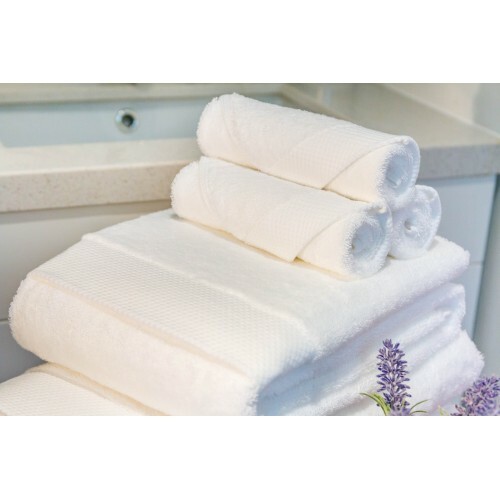 Deep plush cotton indulgence with high absorbency produced from a heavyweight cotton towelling. Saville Row Egyptian Cotton is the most prestigious of the three toweling brands we sell. 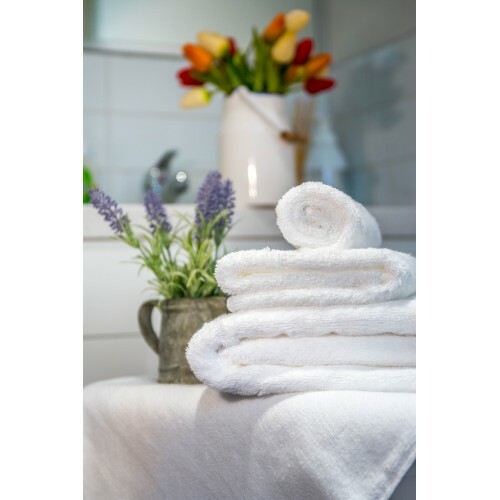 If you are looking for an upmarket towel to showcase in your accommodation property then you need look no further. 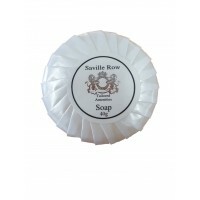 Saville Row will impress both you and your clients for its unique style and ultra comfort. 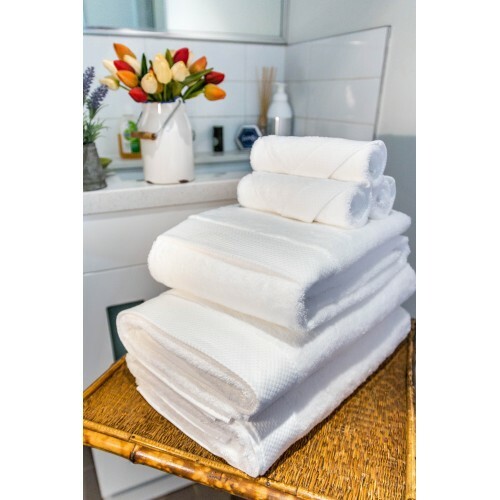 All the towels are made of highest quality Egyptian Cotton offering a heavier, thicker and fluffier feeling and has a tailored finish to distinguish it from the other brands. 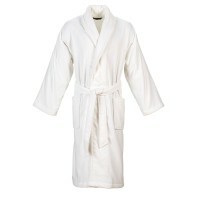 What Is The Story Behind Saville Row? 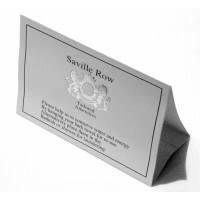 Saville Row is originally based on a concept of a street in Mayfair London. Known principally for it’s traditional tailoring for men, of the likes of Winston Churchill, to modern day actor Jude Law. The Beatles once owned number 3 where various famous actors recorded at the time in 1968, now home of the Apple office. 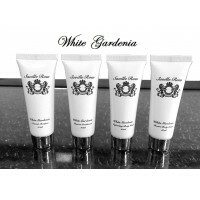 An area of Elegance and Traditional class with attention to detail which began in the 18th century and has modernised over the years until today. 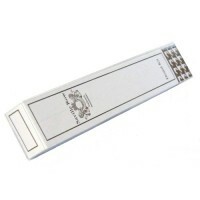 We at “Hotel Products Direct” decided to create a product with style and elegance to modernise quality from the past. 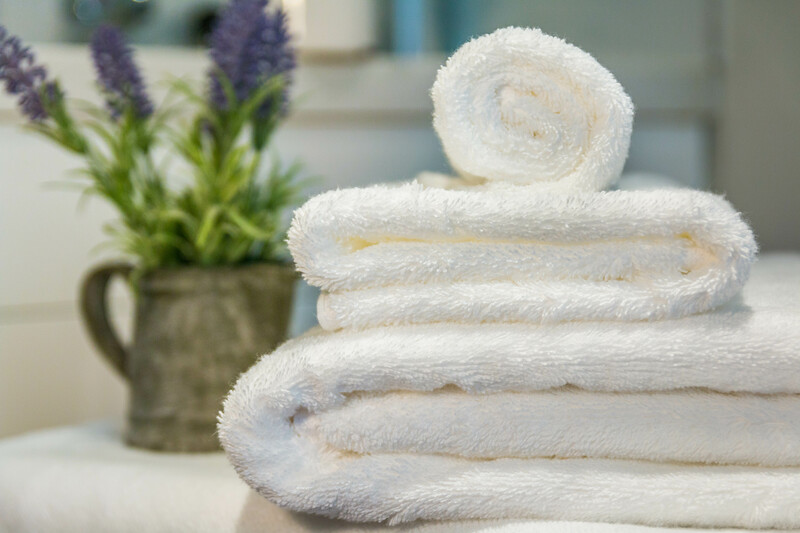 We have created a range of luxury products such as towels, gowns and slippers including bathroom amenities such as shampoo, soaps and body lotion. 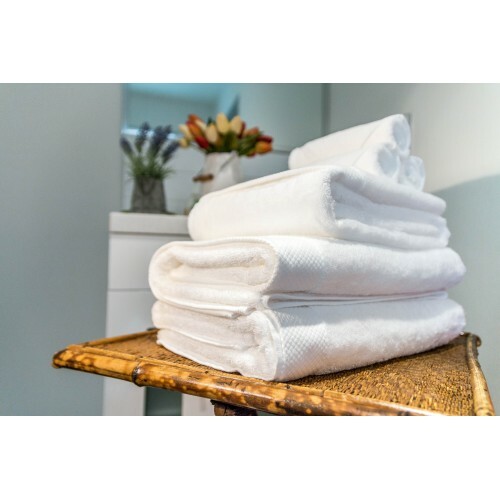 We are sure your guests will feel a sense of being special, during their stay at your accommodation properties. 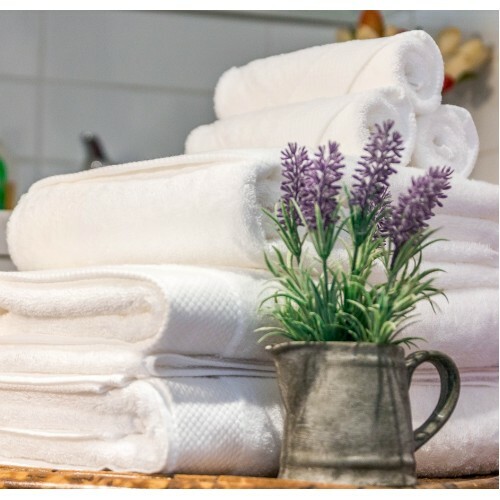 Hotel Products Direct has been in business for over 10 years, created by Andrew Kloester with 20 years of hospitality and international buying experience, and his wife Judy Kloester, a renowned designer in men’s fashion and landscape garden design. Saville Row has been a working project for over 2 years, we now offer our clients a special and exclusive signature range from our company.